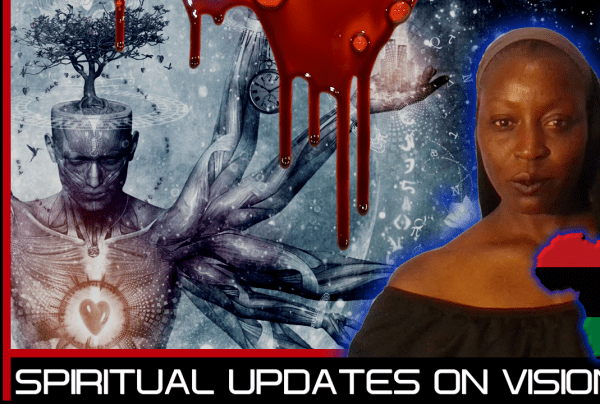 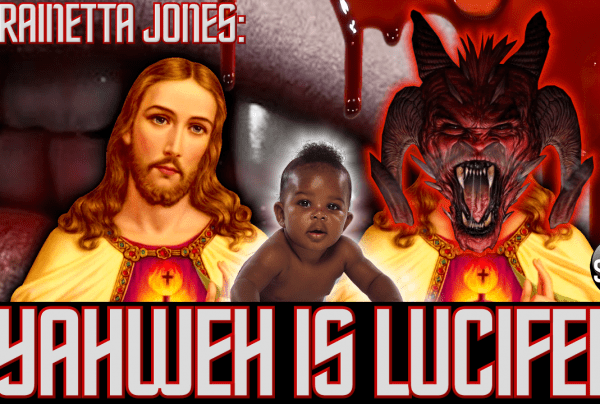 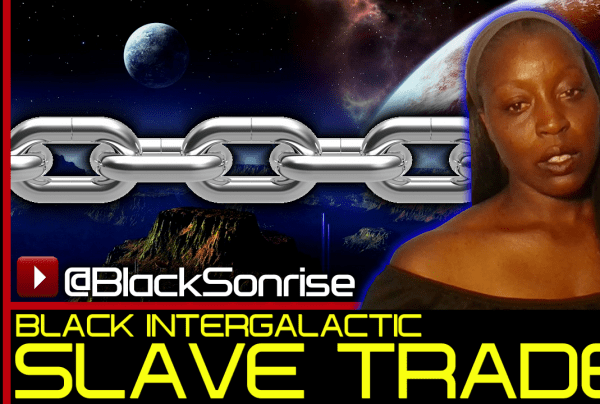 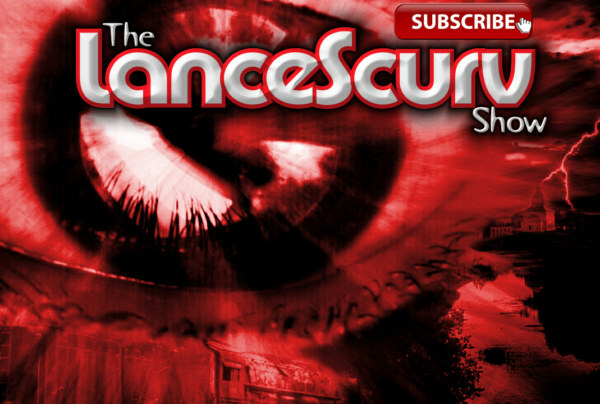 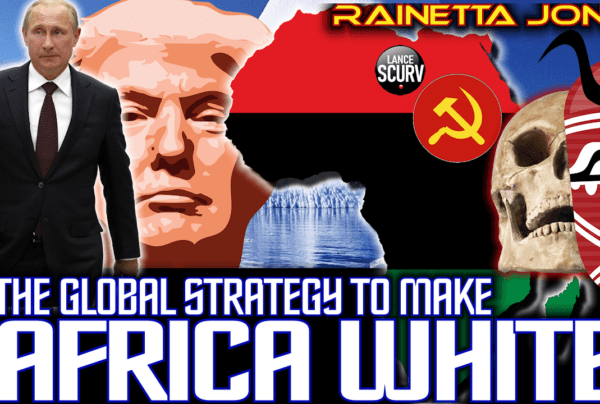 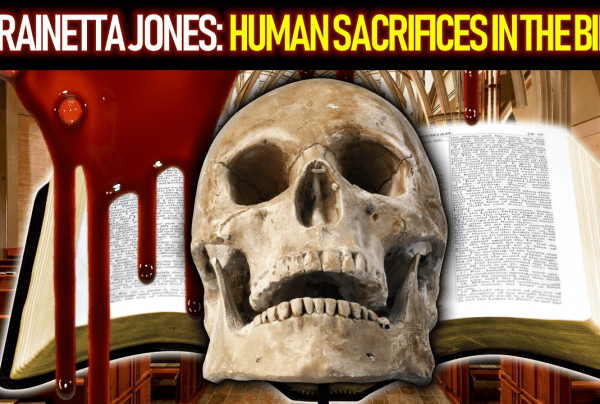 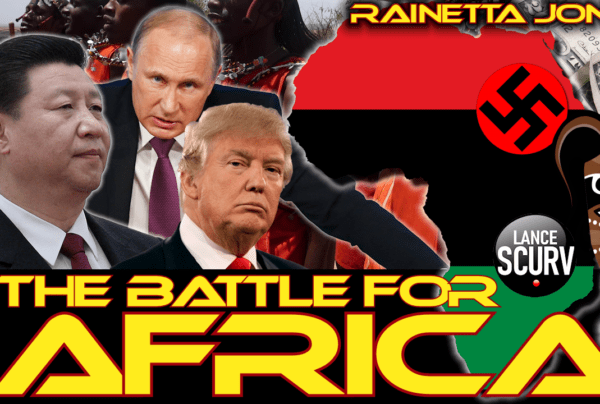 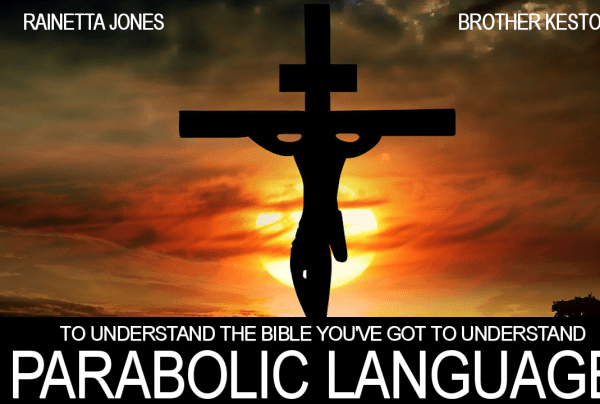 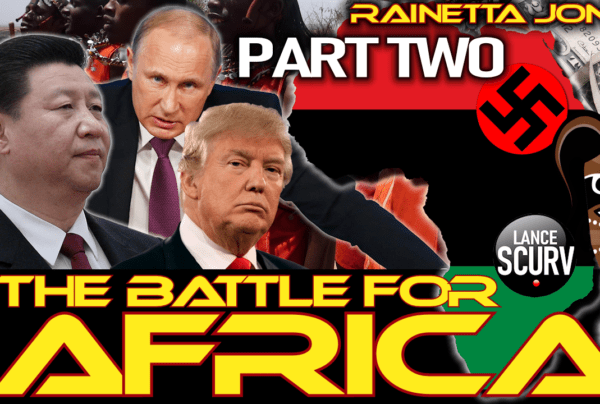 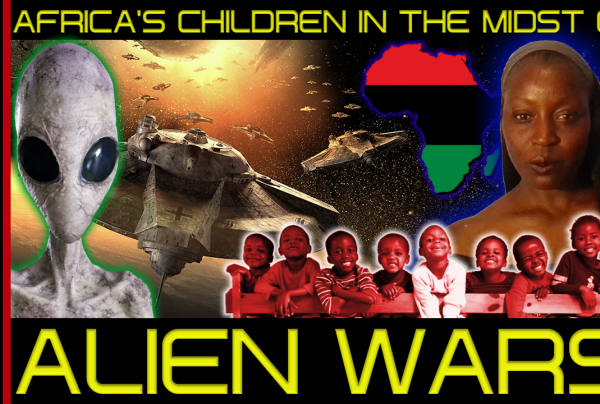 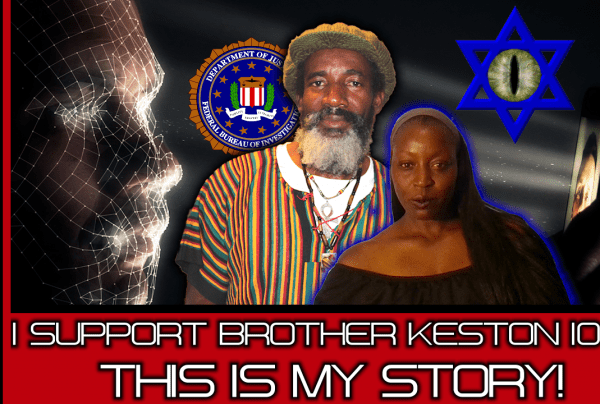 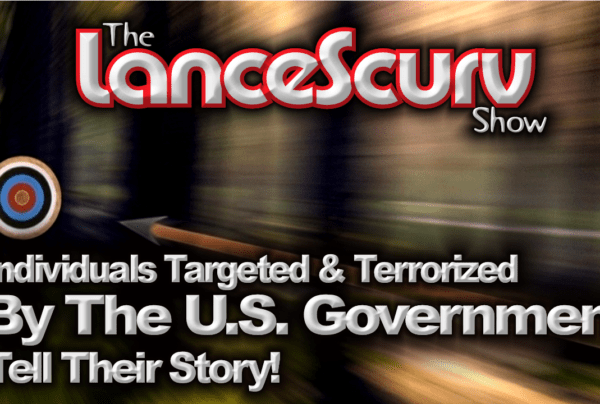 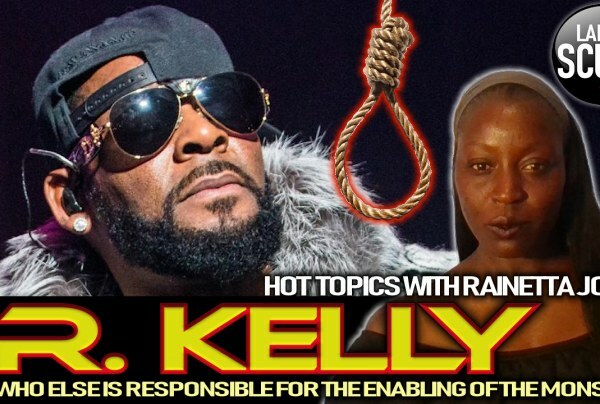 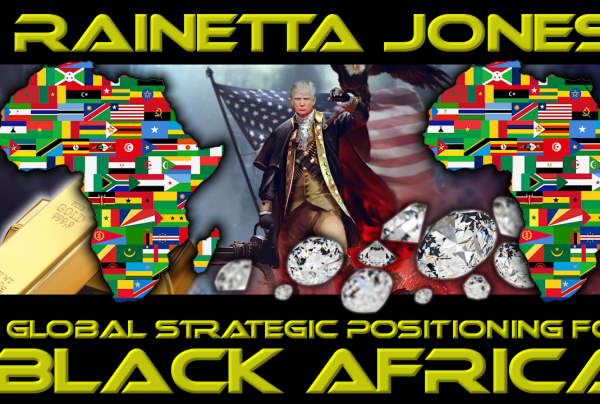 Rainetta Jones Archives - LanceScurv - Bold, Raw & Uncut! 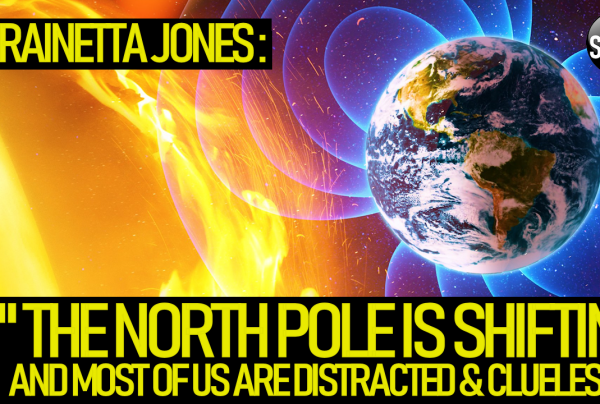 THE NORTH POLE IS SHIFTING & MOST OF IS ARE DISTRACTED & CLUELESS! 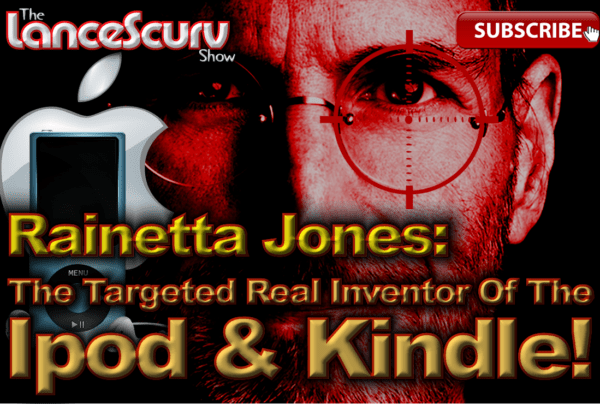 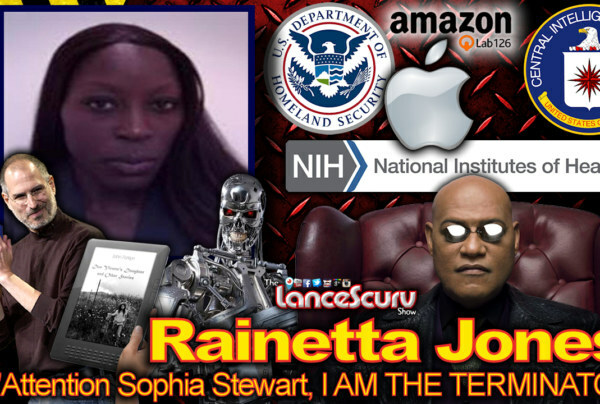 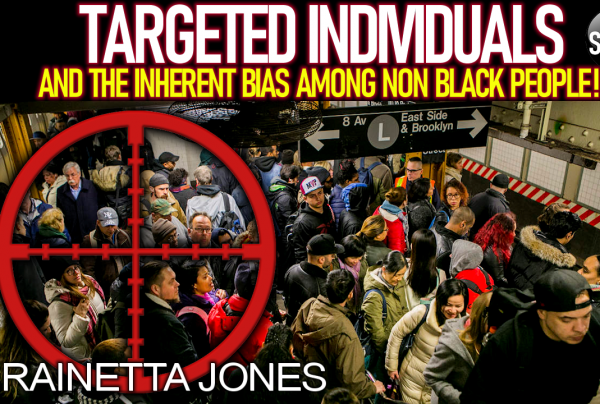 Targeted, Gangstalked, Micro-chipped & Monitored: A Day In The Life Of Inventor Rainetta Jones!